Dinesh was a member of the Nations Trust Bank, Corporate Management Team prior to LinearSix, with an overall experience of 20 years in the Banking & Insurance industries. He was the Chief Innovation Officer / Senior Vice President at Nations Trust, and held other responsibilities such as heading Lean Transformation, Technology Business Solutions and Core Banking Transformation. He has a wide exposure in the delivery and management of complex business projects and environments, including two core banking system migrations / upgrades, implementation of Credit Card, Treasury, Leasing, Insurance Broking, Margin Trading systems, in addition to many other strategic solutions. He has also led many lean projects in delivering value to the customer, a few examples of which include account opening, loan & cards origination, branch & call centre service management etc. 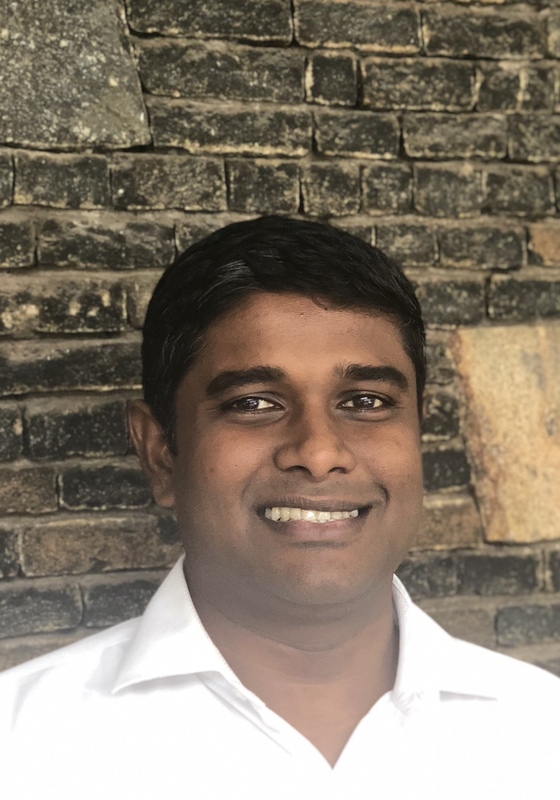 Further, Dinesh was part of the founding leadership team of FriMi which is Sri Lanka’s first digital only bank, and was also instrumental in launching Sri Lanka’s first FinTech Innovation Lab and Hackathon. He holds a M.Sc. in Information Technology from Cardiff University / Prifysgol Caerdydd, UK and a MBA in Business/Commerce from Edith Cowan University, Australia. He is also a Chartered Information Technology Professional of the British Computer Society and Certified 5S trainer.